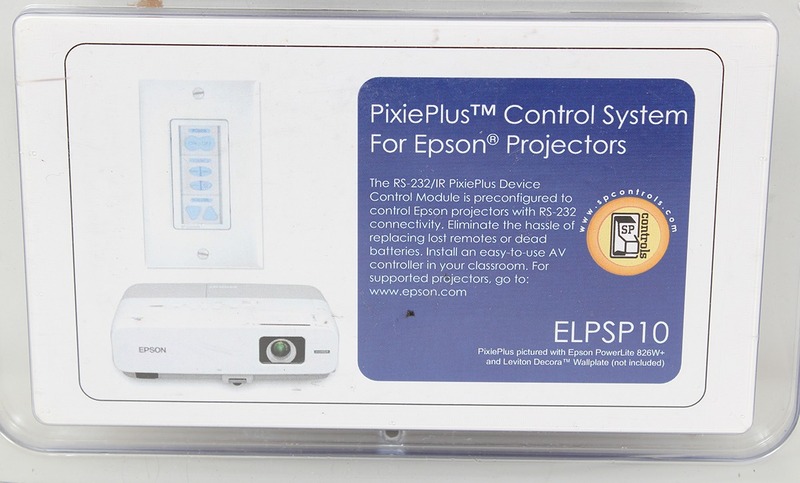 With the PixiePlus control system for Epson, you can easily control Epson projectors and associated A/V devices using either RS-232 or IR programming codes. The PixiePlus control system also allows you to consolidate your projector and source controls in one wall unit, so you don't ever have to worry about lost remotes again. 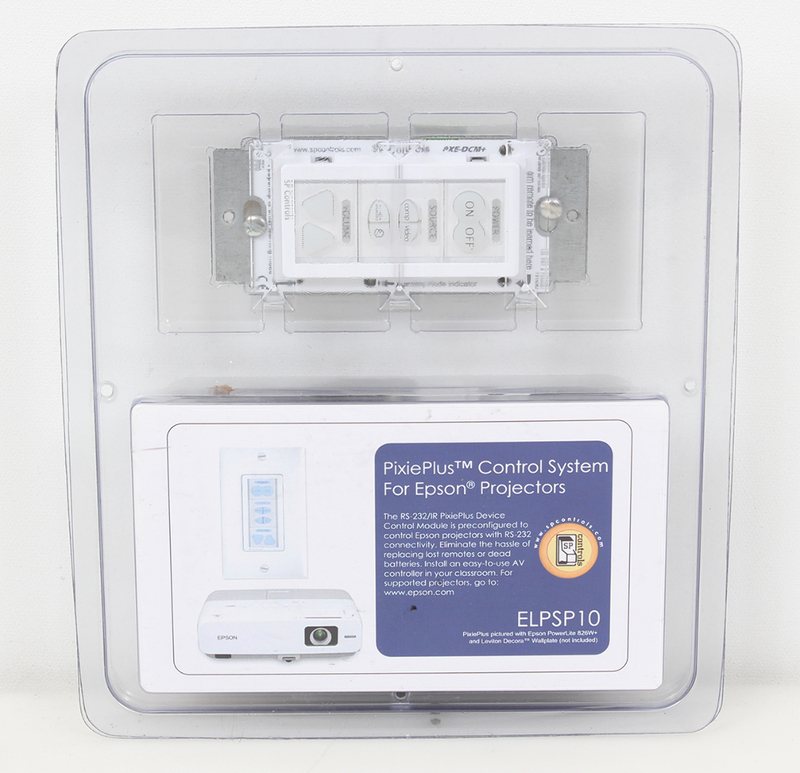 And, it is incredibly easy to install. 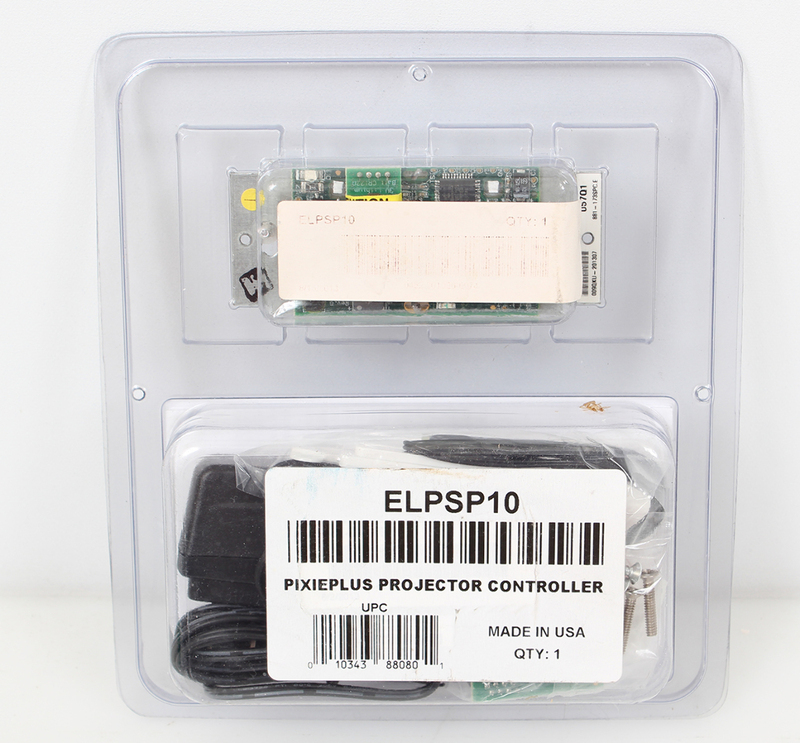 Its sleek backlit panel fits in any wall box. 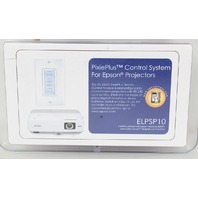 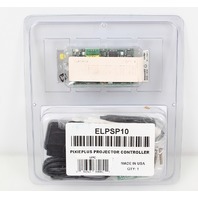 It also comes with the standard RS-232 control codes for Epson projectors pre-installed. Best of all, it's safe and secure with its convenient security code feature.